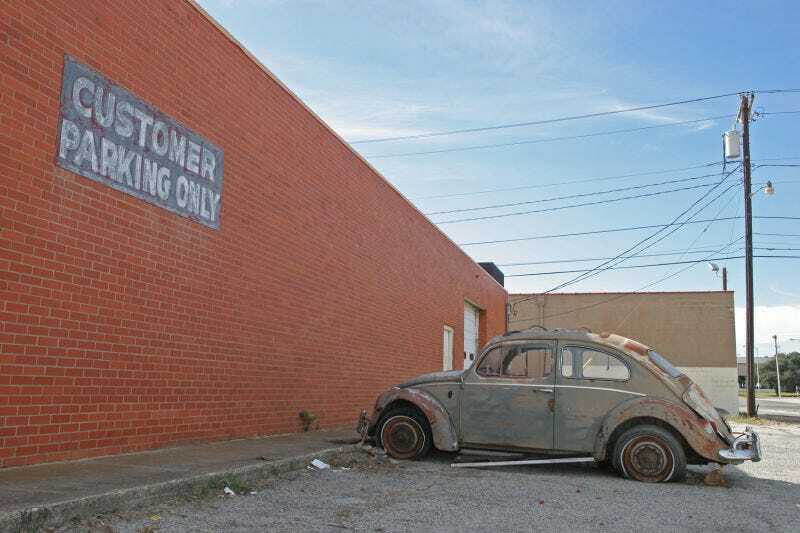 Back in October, I posted a bunch of photos of an abandoned 62 Beetle I had seen in Abilene, TX. I went back for our Christmas pops concert this past weekend and the Beetle was gone. Let’s hope somebody took it to care for it, and that it didn’t just get hauled off to the scrapyard. I fear it was the latter.